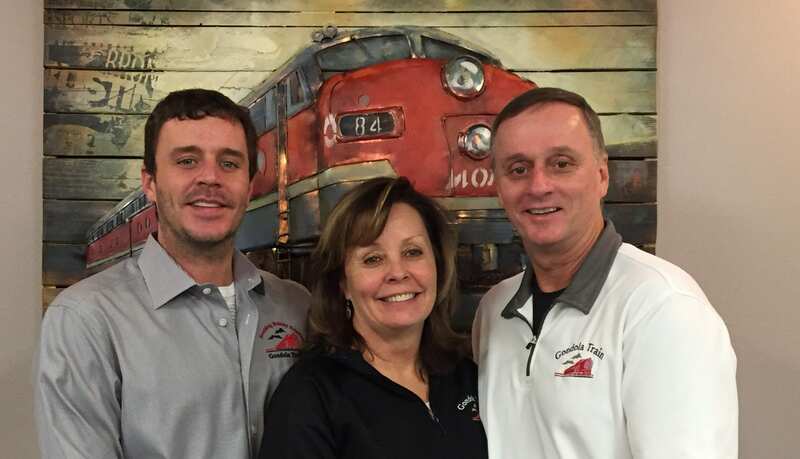 The Gondola Train Company was officially founded in March of 1997; however, our roots were planted in 1913 when Joseph Walsh emigrated from County Cork, Ireland, to Potosi, WI. Great Grandpa Walsh brought with him a strong back, a sharp mind and a willingness to outwork everyone. He founded the Walsh Hardware store chain based on first-class customer service. 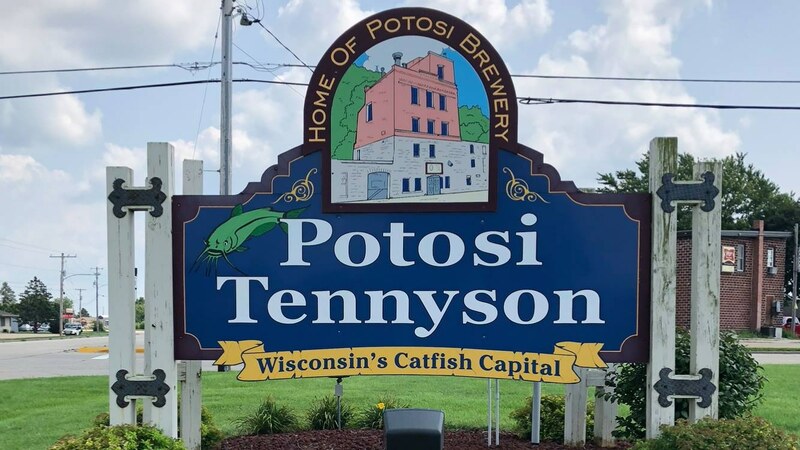 The Walsh Companies recently celebrated 100 years in business in this Mississippi River community in Southwest Wisconsin. Ric and Mic Walsh were partners with their father, Donald, in the Walsh Ace Hardware chain for 40+ years. 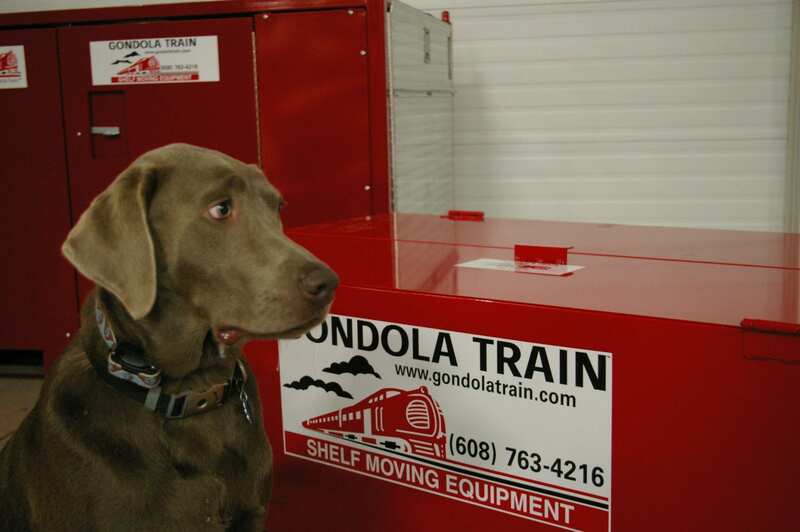 Successful in developing the Gondola Train moving systems to move the shelving in their 4 Walsh stores, the Brothers applied for and were granted their first patent for the Gondola Train shelving moving system. 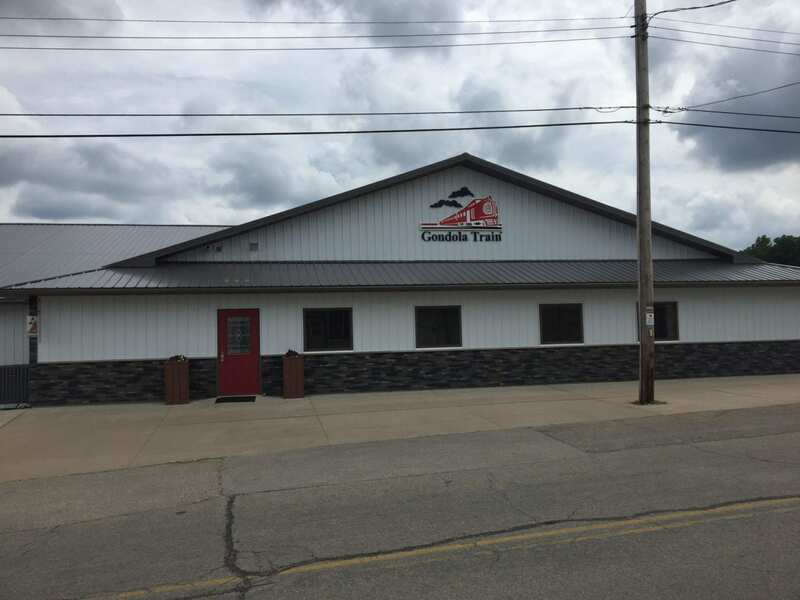 With world class customer service being the Company’s mission, they have made enhancements to original equipment, engineered, developed, and patented new products and have worked diligently to develop user friendly systems, procedures and policies. In our 17 years in business, the Gondola Train Company has earned a customer following that proudly represents the most powerful retailers in the world. Working closely in the field with these retailers and their contractors while they remodeled and renovated their stores, we founded our Mobility Solutions Division. We work diligently to develop and produce answers to the day-to-day mobility challenges they face.